So how do you do that? There are three ways to do this. They are the three things I’ve done that has made the difference in my real estate investing career and has allowed me to acquire over 1,000 units and raise over $5 million dollars in 14 months. You are already connected to a lot more people than you think. Make a list of all the people who you know that are involved in real estate. They could be service providers or investors themselves. Surf your Linked In connections, contacts database, or your Facebook friend list to jog your memory. You probably know more people than you thought you knew. Next think about who you know that’s influential – who might know of someone that could help you. Everyone you know has at least 10 contacts and sometimes hundreds or thousands of other contacts. Certain people are uber-connectors -- they have hundreds of contacts. 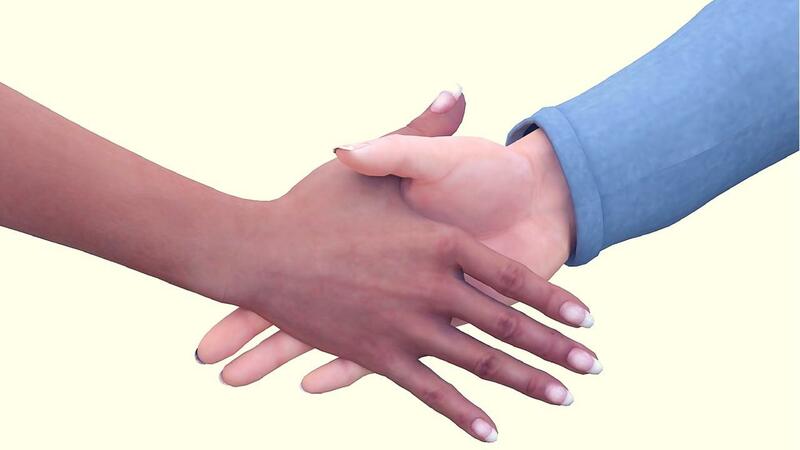 You are likely only one or two degrees of separation from anyone you would want to meet. And luckily as a part of the Real Estate Investor Goddesses community you can connect with hundreds of female investors from all over the country and the world. The connections we have that have enabled the pretty extraordinary results we’ve accomplished have not been by accident. We have purposefully put ourselves in the room with people that are doing real estate (and life) at the highest levels. We have invested a lot in conferences and mentorship, and I believe it has paid off. Just last weekend, I attended the Think Realty Conference in Irvine, California connecting with investors and providers from all over the country. 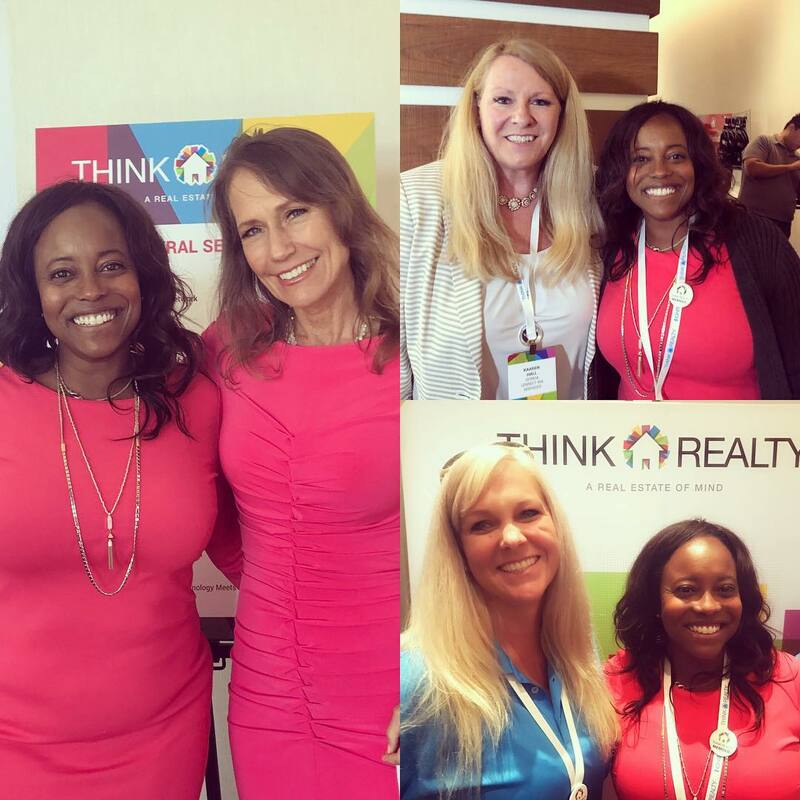 Here I am at the Think Realty Conference with 3 of my favorite powerhouse ladies: Kathy Fettke, Kaaren Hall, and Carole Ellis, who also all happened to be some of the most popular guests on the Real Estate Investor Goddesses Podcasts. 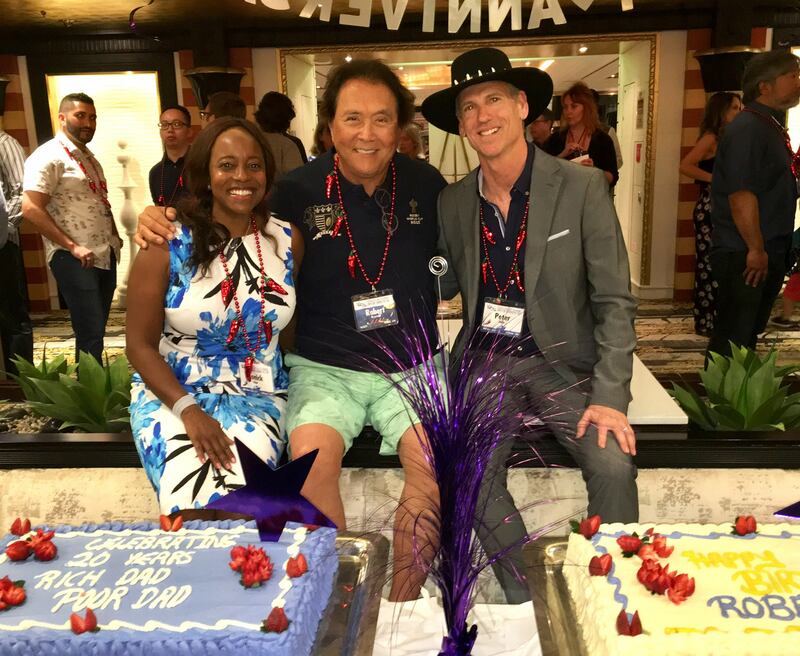 Last year, my husband and I spent 9 days at sea with 195 incredible real estate investors on the Real Estate Guys’ Summit at Sea. It was a large investment of time and treasure, but it’s paid off in terms of what I’ve learned and who I was able to connect with. This is me and my husband with Robert Kiyosaki, author of Rich Dad, Poor Dad. It was pretty awesome to get to know the man whose book set me on this course to being a full time real estate investor. Not everyone is able to go to as many conferences and events like I do (and I go, so I can report back and share what I’m learning with you), but you all have some ability to get yourselves to events where you’ll be able to connect with the right people to take you to the next level. Save the date ... the weekend of September 27-29, I'll be throwing the Ultimate Wealth and Real Estate Event for women here in Southern California (the Wealth Through Real Estate Event). I'm so excited!!! It's going to be epic. Stay tuned for more details coming soon. Plan to attend this and other events, and seek to meet as many people as you can. When you meet these great people, make sure to follow up. And do step 3. The way to get the best people to work with you is not to focus on how they can help you, but to focus on how you can help them. Look for ways to be of service and to solve their problems. You may be wondering, “why would someone want to work with me? I’m new or not as successful as they are.” They will want to work with you if you provide an opportunity and/or can help them solve a problem. We have a neighbor who manages a private equity real estate fund. She’s done over $1.5 billion dollars in transactions. My husband and I were just starting out in real estate syndication, but she was willing to partner with us. Why? Because we had the time and focus to find a deal. She was too busy at her job to do any of that leg work. Her considerable experience and Roladex were of obvious value to us and opened doors that we as newbies would not have been able to open. Our time and energy was of value to her too. Also, we had the experience and contacts from our mentors to offer. In the end, we were not able to do a deal with this neighbor – her schedule was really too crazy even with us doing the lion’s share of the work – and we ended up partnering with others. Having had her on our team – even temporarily – allowed us to secure a couple deals however. We found another great partner with more experience and a much larger investor database than us. He was happy to partner, because at that point we had two deals in hand and a great local team in place – property management company, broker, attorney, CPA, and lender. We showed up, did the work, and found ways to be of service. Continuing to do that has opened us up to many more opportunities and contributes to our results. Those are my three steps to creating relationships. What are you doing to set up strategic relationships in your life? Please share in the Real Estate Investor Goddesses Facebook Community.